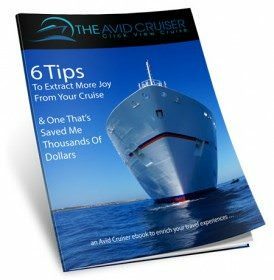 You are here: Home / Cruise Reviews / Carnival Cruise Line / Carnival Breeze / Magic Moments On A Cruise: What Are Yours? 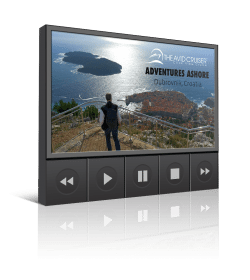 This week on Carnival Breeze, I experienced a handful of magical moments. These weren’t the highly anticipated activities, such as the programmed events that do indeed provide a lot of entertainment. There were plenty of those moments on this big and busy ship. The magic moments were unplanned, like the impromptu dinner on the aft deck with friends as the sun dipped off the coast of Italy. I stood up from our table at least a dozen times to snap photos, and I particularly like the one above that shows the silhouette of a family admiring the sunset. Another magical moment emerged when I decided to stay on the ship in Livorno, the port of call for Florence, Pisa, Lucca and Tuscany. 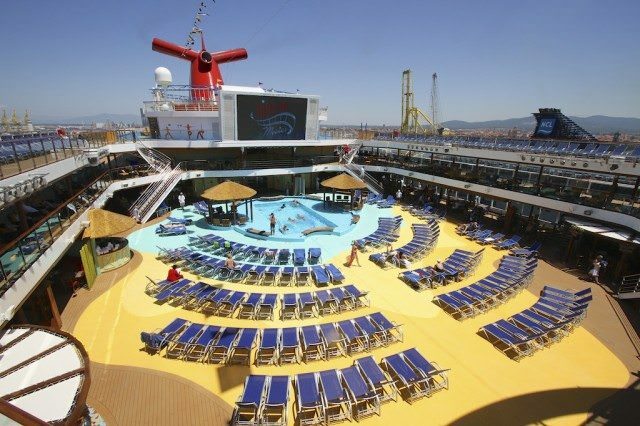 I have visited Livorno many times over the years, so I decided to stay on board and explore the ship instead, a decision that ran counter to most of the other 4,200-plus passengers who went ashore. It was heavenly to have the ship to myself. What about you? 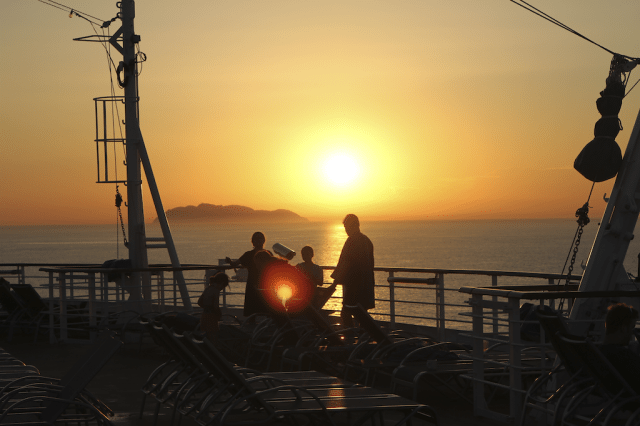 What are some of your most memorable, magical moments at sea? Tweet to your friends and get them involved.